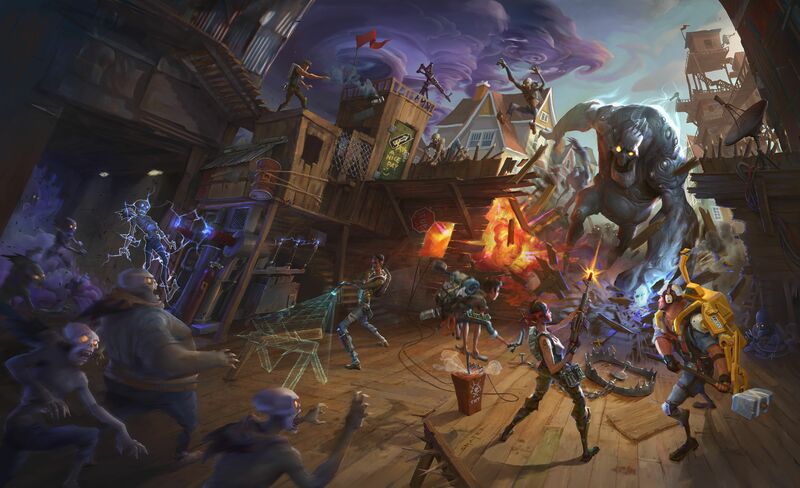 Epic Games is jumping into the free-to-play arena with its class-based action title Fortnite. We got our hands-on time with the game, but we also were able to pull Epic Lead Designer Darren Sugg aside to ask him a few extra questions about what makes their game so special, and what free-to-play really means. The Escapist: On the origin of the concept, was there a mandate to create a free-to-play game that eventually turned into Fortnite, or did the game concept precede the F2P aspect? 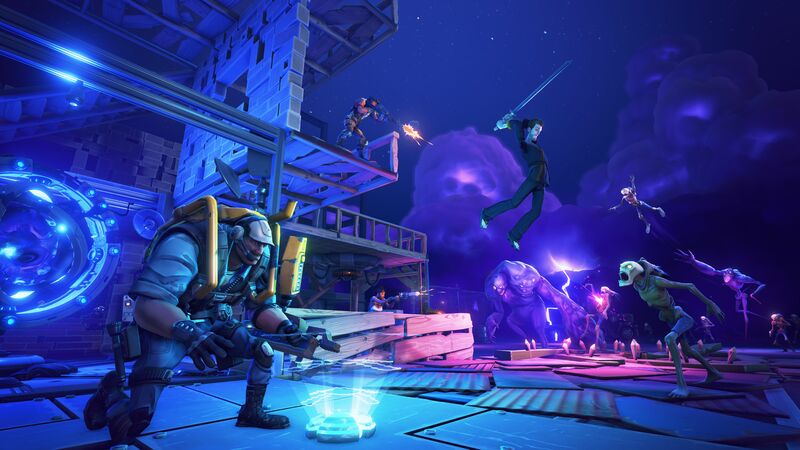 Darren Sugg: We didn't have a particular business model early on in Fortnite development. We really just focused in on making an awesome moment-to-moment experience. 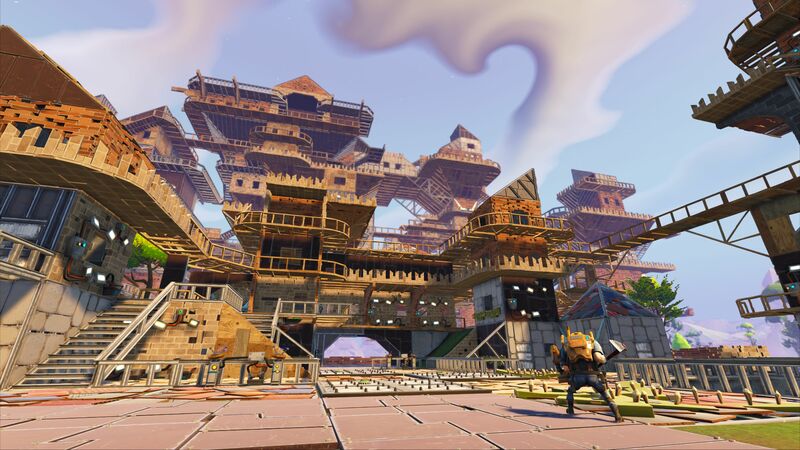 Over time we started to tinker with game systems and we saw a way we could make a solid experience with F2P in mind which let everyone get access to Fornite's fun. We make games because we want people to play them, so more players equals more fun. 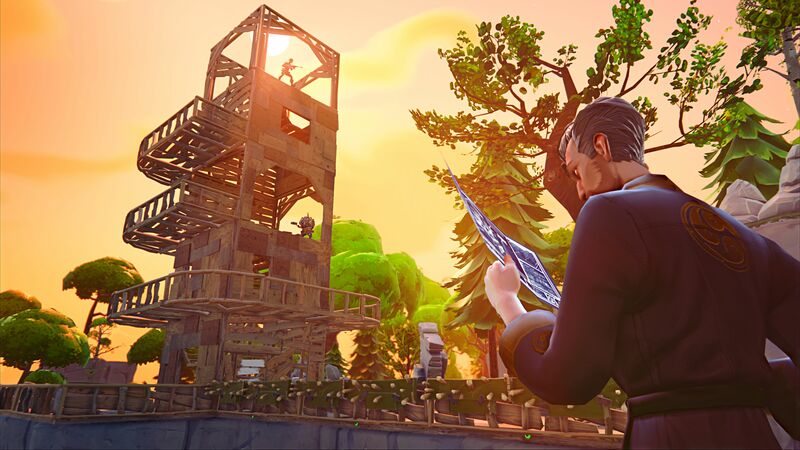 The Escapist: What about Fortnite makes it a good candidate for inclusion in the ever-expanding F2P market? I.E. Why not a premium game? 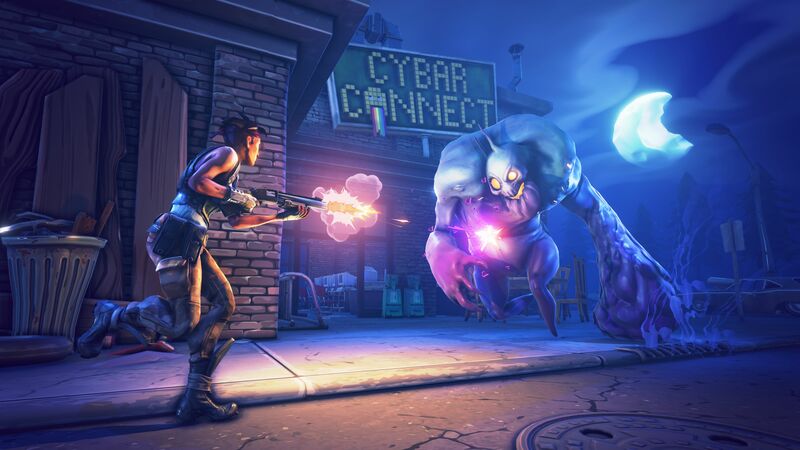 Sugg: It was actually less about Fortnite being a good candidate for free-to-play, but more about Fortnite being a living, online game. Once we decided we really liked what we had, we had so many more ideas for the game that we could build. 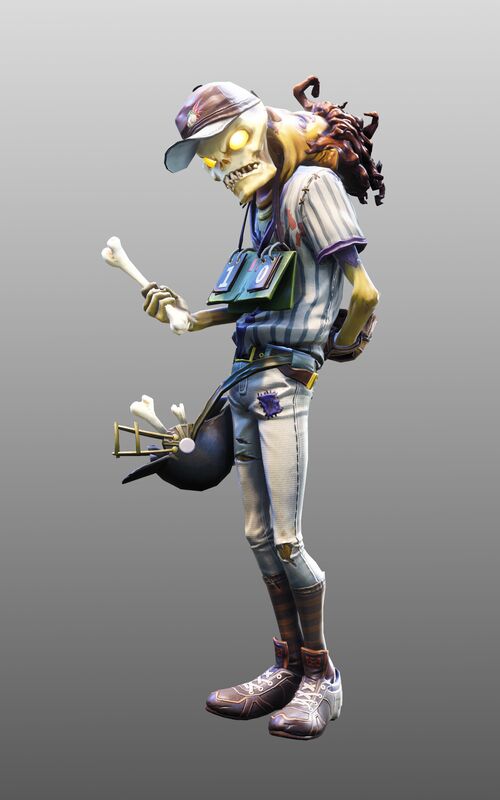 We needed to have a model that fit that long term intent of the game. Everything that followed was an outgrowth of that idea. The Escapist: What are your plans for microtransactions? There was some discussion of "packs of cards" containing schematics, Homebase workers, etc. What about new classes? 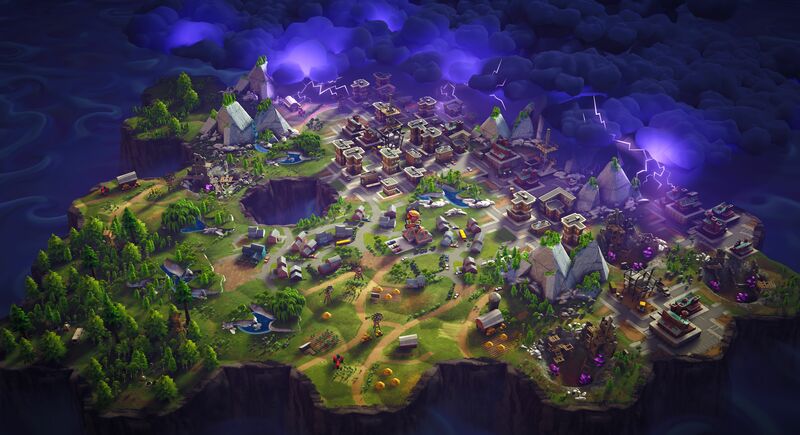 New maps? Multiplayer modes, or cost of admission to certain types of games? Sugg: Things that make sense to be part of the card packs will be released that way. New schematics and new worker types already exist that way, so that just works. Overall, there are still some things that need to be decided there, on the high level in the end they'll be content we'll just add to the core game regardless of microtransactions because it makes sense to just do it. We're not planning to charge for game modes and you'll be able to earn all gameplay items simply by playing. The Escapist: How many character classes are you expecting to launch with? Do you plan to expand the selection post-launch, or will the classes be static over time? Sugg: That's still in flux, early Alpha will likely net us with four core classes, and we've got plans to do more already. Like many things in online game development, we'll add them over time based on player interest and desire. The Escapist: What about level caps? It was 20 during the demo, I believe. Will there be level cap increases over time, or is it important for balance that players not get access to too many skill points? Sugg: Fortnite's hero level caps are a little deceiving because it's actually your Homebase that determines how powerful you are in the long term. 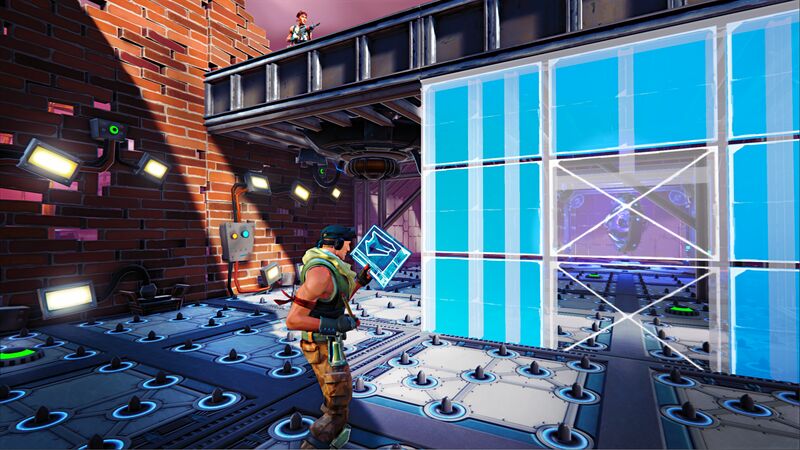 Fortnite as a game lets players do so many things in the core game it's actually good to have some constraints on the skill system. We already let the player shoot, melee, build, craft and execute active skills. Imagine a world if we had a skill tree that was limitless? Developer's brains would explode. We learned early on to be leery about the level of complexity we introduce in the action element of the game. 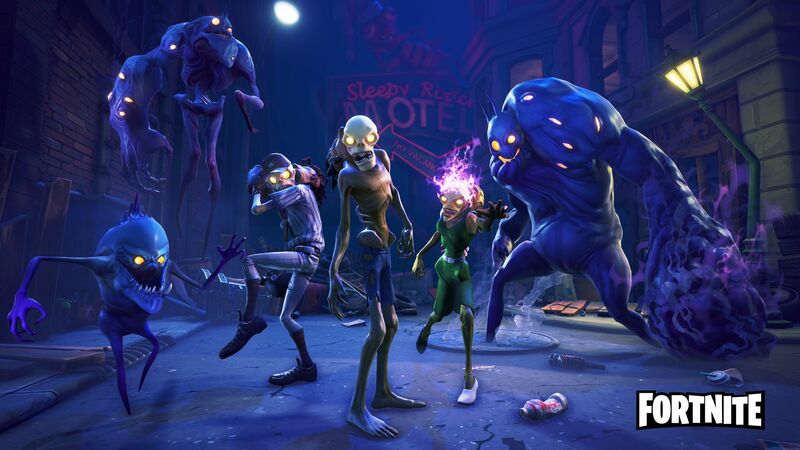 The Escapist: Which aspect(s) of Fortnite was the team most excited to show off during the event? 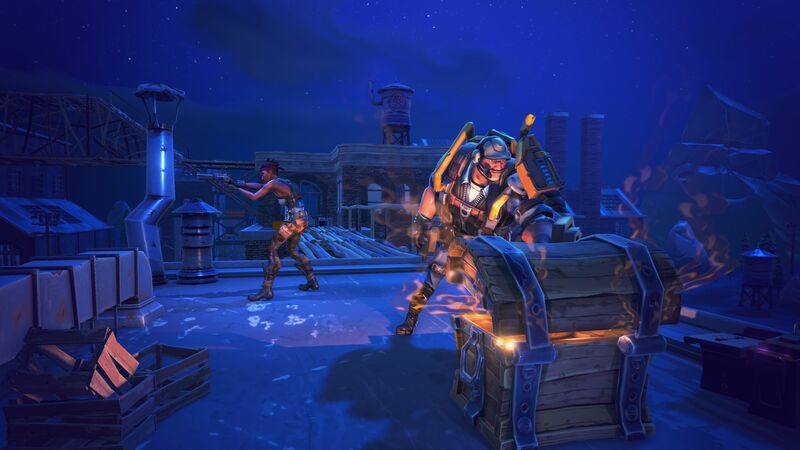 Sugg: Fortnite, being a big game with tons of aspects you'll probably get different answers depending on who you ask on the team. I can say personally, in this build I love dropping the Ninja's Dragonslash on unsuspecting enemies like the Rock drops the People's Elbow. 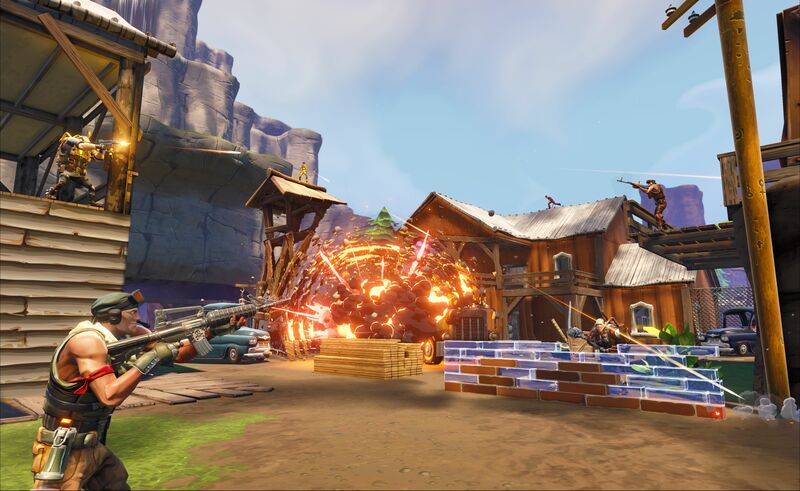 The Escapist: Fortnite seems to want to offer a little bit of something to everybody, with collection, construction, and combat. This is usually indicative of aiming for the widest possible audience reach, rather than targeting a specific demographic. That said, do you have a target audience for Fortnite, even if you're striving to make it accessible and enjoyable to a bigger spread of players? Sugg: Our goal here is to target people who want to play games. 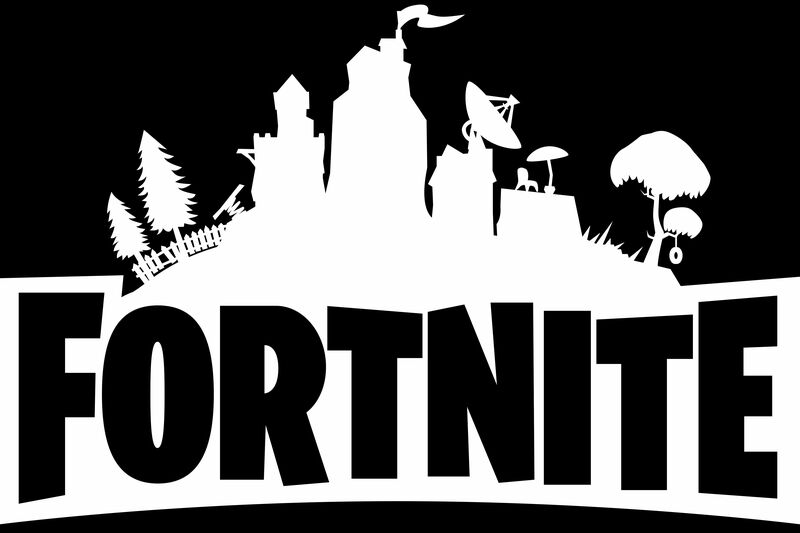 We talked about the intended audience of Fortnite, but in the end we kept getting results that echoed your comment. "It has fun things for everyone." So rather than say it's for this type of person or that, we want people to give it a try and see if it's for them. As an aside, in terms of short-term features, we do have a priority stack that falls in line with making a great game for core gamers and I'm betting if we deliver on that, everything else will follow.